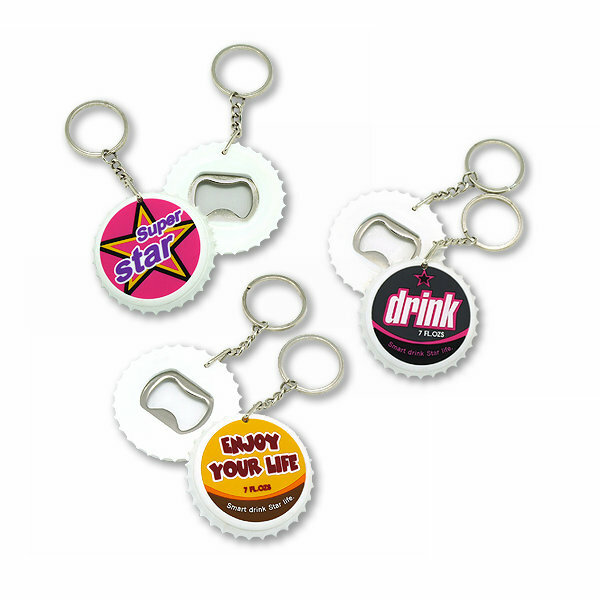 Why choose us to custom PVC bottle opener? 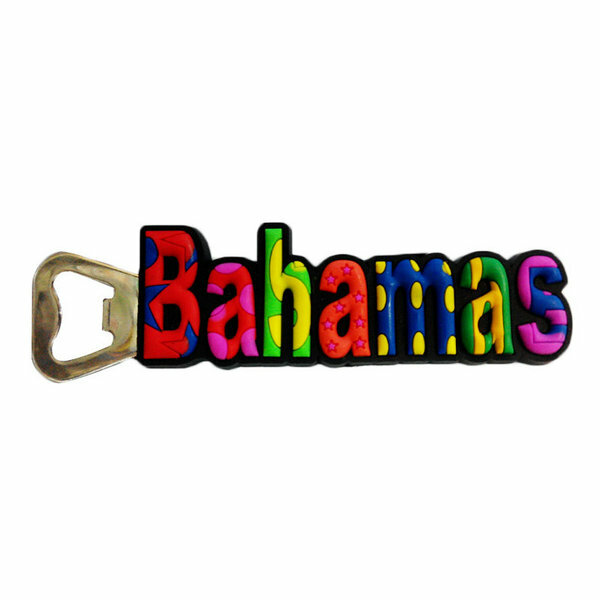 Free design PVC bottle opener artwork. 1.PVC bottle opener design.Can be PDF,AI,picture format. 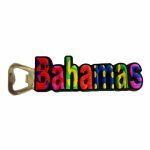 Custom PVC bottle opener—-With unique design,make your logo really stand out. As China professional bottle opener manufacturer,we only use Eco-friendly PVC material to custom bottler opener to customer,Can be custom in any colors in Pantone card and unique design. 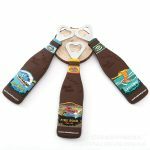 Novel bottle opener with a flexible PVC rubber handle which is manufactured in custom shapes with three dimensional branding on one side. The three dimensional branding allows part or all of the artwork to be raised from the surface of the product for maximum impact. 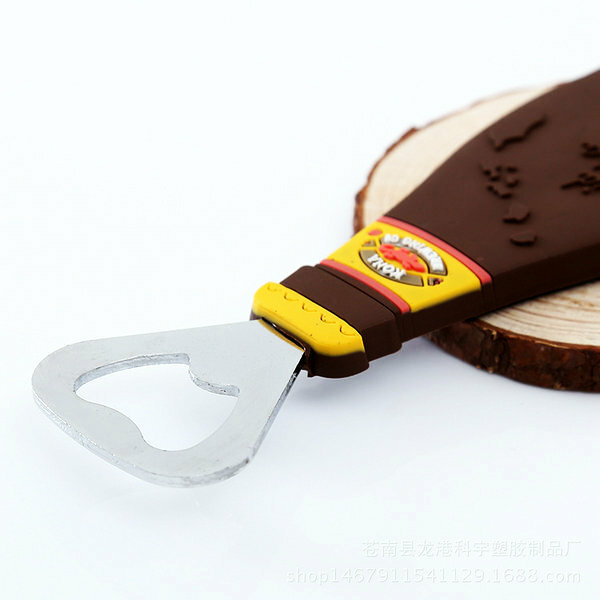 PVC bottle opener can widely used in bars, banquet, festival gifts and souvenirs, for promotional purpose,or company marketing campaign. 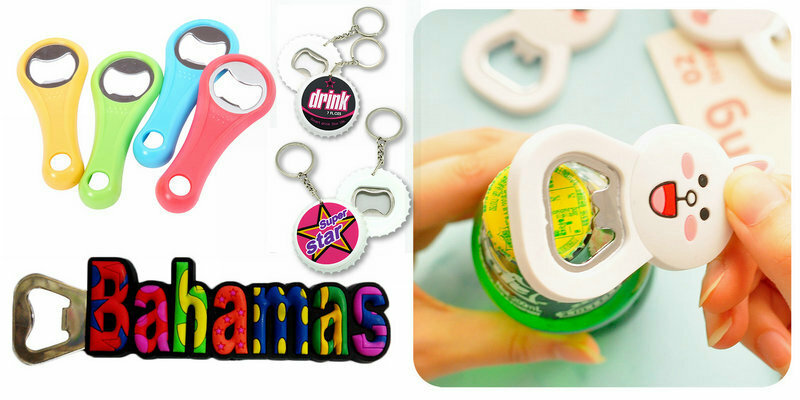 Magnetic Bottle Opener.Can be use as fridge magnet for decorate function. Logo Silk screen or printing. Sample time Within 5 days for custom magnetic bottle opener .